Deacon Mike Grzadzielewski has been with the Walsh County Emergency Food Pantry for 6 months. 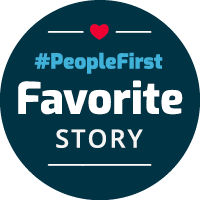 Mike donates six hours a week at the food pantry. The pantry is open three hours a day, four days a week. Those three hours a day Mike and volunteers do everything from working with the clients, packing bags, stocking shelves, accepting donations and cleaning. 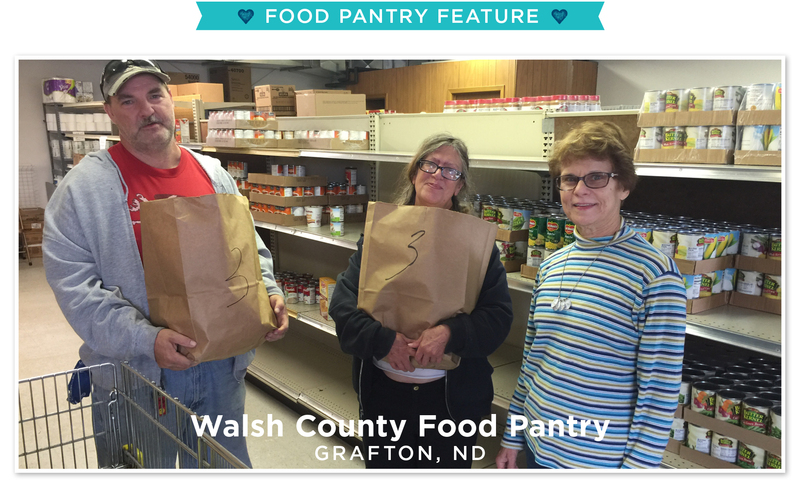 The Walsh County Food Pantry has around 40 volunteers who work 3 to 6 hours per month. Even though, Deacon Grzadzielewski has never been affected by hunger, he said his drive is to help feed those in need in our community.